Routine dental visit reveals patient’s life-threatening disease. 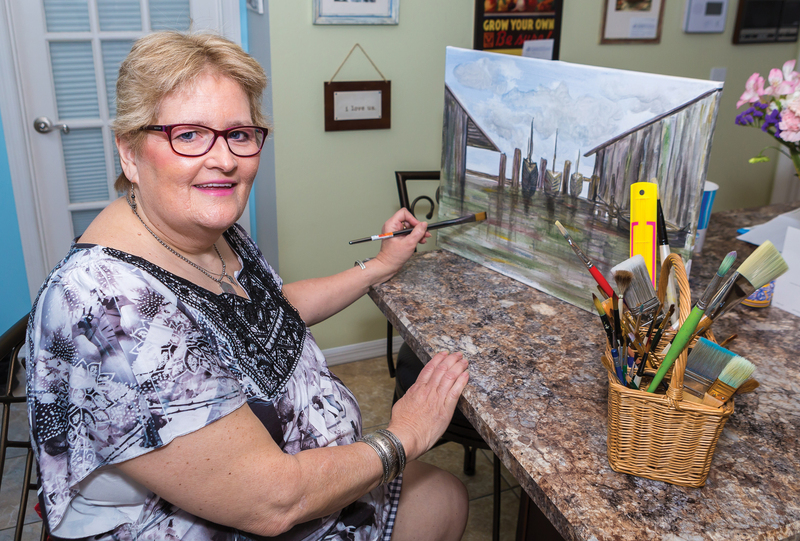 Artist Sarah Davis sometimes paints the two miniature donkeys that live on her property in DeLand, where she resides with her husband of 39 years. During the past several years, Sarah faced serious health issues, and their treatments devastated her teeth. It took a work of art to restore her smile and her self-confidence, and another artist to save her life. 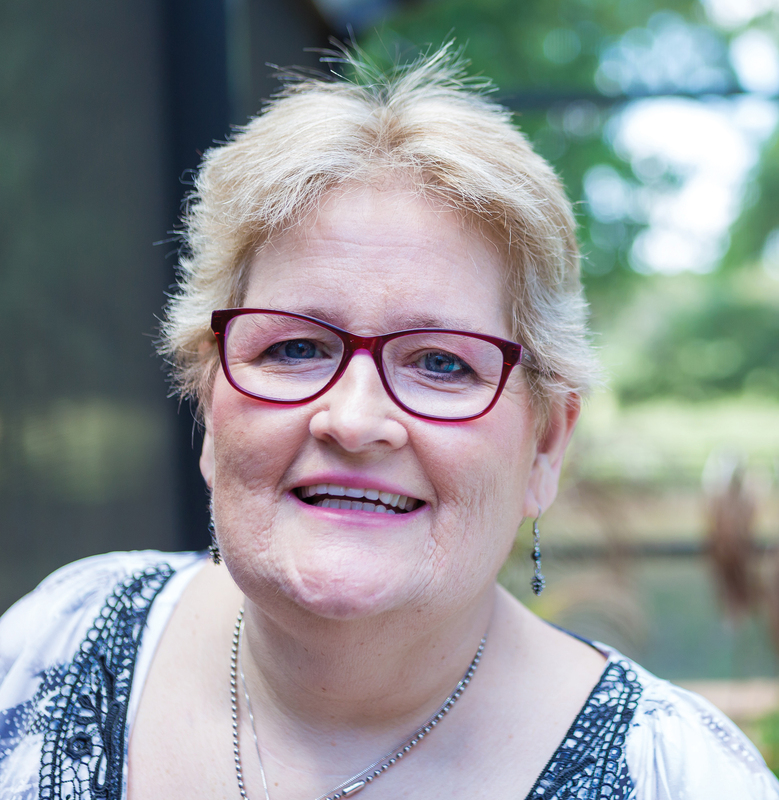 “A few years ago, I was diagnosed with diabetes and a rare condition called MEN1, multiple endocrine neoplasia type 1,” she relates. MEN1 is a hereditary condition associated with tumors in the endocrine glands, including the pituitary gland and the specialized islet cells in the pancreas. The issues with Sarah’s teeth affected her ability to eat what she wanted. They also caused her to feel uncomfortable socially because she didn’t want others to see her failing teeth. “I had a lot of trouble chewing and had to eat soft foods, sometimes baby food,” she shares. “I didn’t want to go out to eat because I couldn’t chew very well. And I was embarrassed of my smile. In desperate need of good dental care, Sarah began looking for a provider in the area. Her son knew of a local dentist and recommended him to her. The dentist was Richard C. Montz, DDS, of River City Dentistry in DeBary. Dr. Montz did more for Sarah than fix her teeth. Upon first examining Sarah, Dr. Montz noticed she had sores in her mouth. As a result, he and his staff performed a thorough oral cancer screening to look for signs of disease in her mouth and throat. The tests Dr. Montz performed showed no signs of oral cancer. Dr. Montz nevertheless recommended that Sarah see a doctor to learn the cause of the sores before receiving any further dental care. During that time, Sarah underwent intense therapy to treat her cancer, including chemotherapy. “Sarah’s oral health had been relatively stable before her medical issues,” notes Dr. Montz. “But when she started taking all those medications, it just devastated her teeth because a lot of medications are like battery acid. They completely destroy people’s teeth in a short period of time. “Just in the last couple of years, I’ve had patients who were fine for years and then, all of a sudden, their teeth completely fell apart. It happened in such a rapid period of time, it was almost hard to believe. Sarah works on her masterpieces with renewed health. With reduced saliva, plaque on the teeth cannot be washed away, and the amount of friction in the mouth increases. The gums also become dry. These conditions are unhealthy for the teeth and other tissues in the mouth. If dry mouth becomes chronic, it significantly raises the risk for developing deep cavities in the teeth. “If a medication is the cause of the dry mouth, treatment can be tricky,” states Dr. Montz. “The patient is taking the medication for a health reason, which may be serious, so stopping the medication is generally not a treatment option. Currently, researchers have identified more than 500 medications that can lead to dry mouth. These include medications to treat depression, high blood pressure, cancer, asthma and allergies, and even the common cold. Once she was in remission, Sarah returned to River City Dentistry, where she underwent a total mouth restoration. 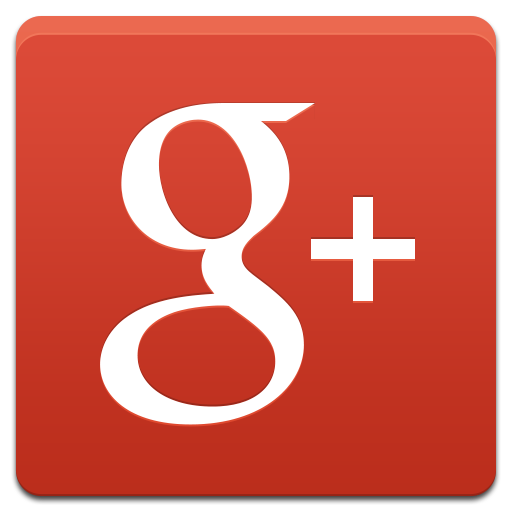 Dr. Montz recommended removing all the broken and failing teeth and creating new upper and lower dentures. He also suggested using dental implants to provide more solid support for the prosthetics. “He was concerned the dentures wouldn’t fit well without the implants, so I had implants put in, and the dentures just snap on and off them,” Sarah explains. Sarah is very happy with the appearance of her new dentures. Instead of seeing broken teeth, people now notice her near-perfect replacement teeth and compliment her on them. The results of Dr. Montz’s dental treatment are works of art. The new dentures have given Sarah a reason to smile and the confidence to eat and converse with people socially. The dentures make a big difference in her quality of life. When Sarah thinks about how concerned Dr. Montz was about her overall health when they first met, she’s grateful he’s a perfectionist. Without his prodding, she may never have learned of her cancer diagnosis and received the necessary treatment.